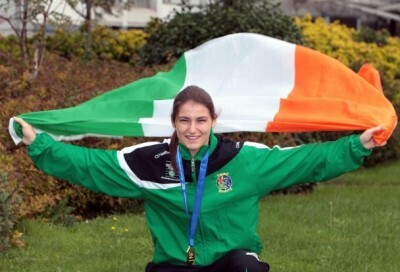 Katie Taylor secured her fifth world title with a points victory over Yana Allekseevana in the 60 kg final of the AIBA Women’s World Boxing Championship in South Korea this morning. Taylor won every round of the contest with the judges scoring the fight 40-36, 39-37, 39-37 in the Bray women’s favour. It was Taylor’s fifth consecutive world title and she now equals Mary Kom’s record of five consecutive titles.